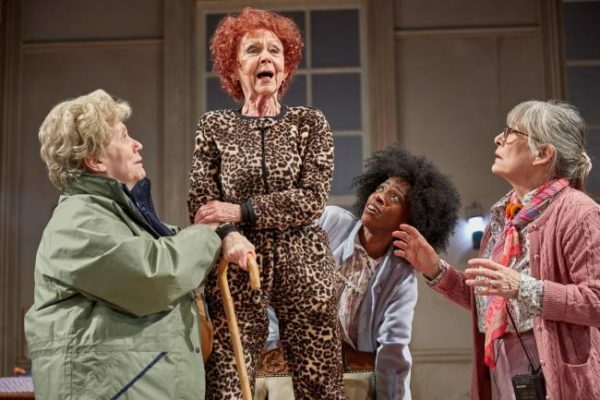 Keeping heads above water: Louise Jones reviews Sandi Toksvig’s play about care home residents trying to escape a flood. 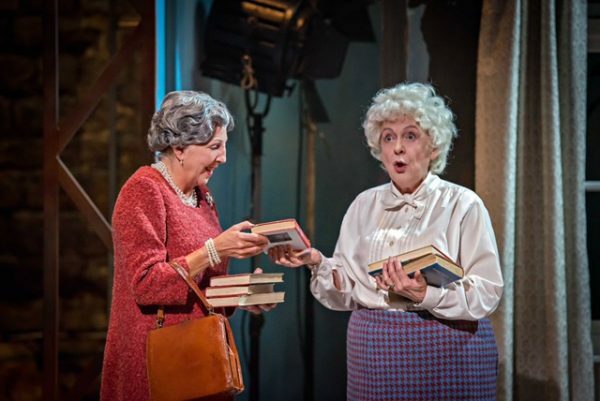 Don’t be put off by the doilies: Louise Jones reviews Philip Meeks’ play about Agatha Christie and Margaret Rutherford. 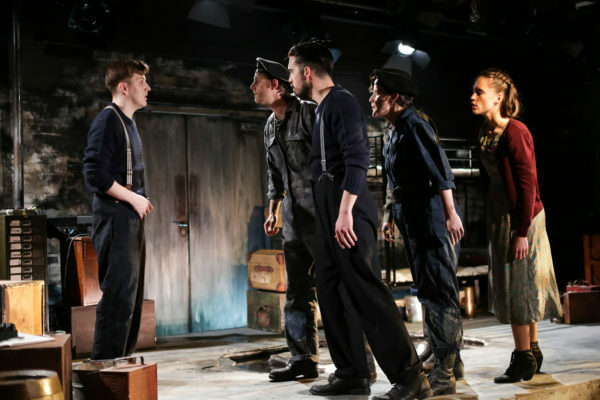 A satisfying sense of dissatisfaction: Louise Jones reviews Box of Tricks’ production of Narvik. 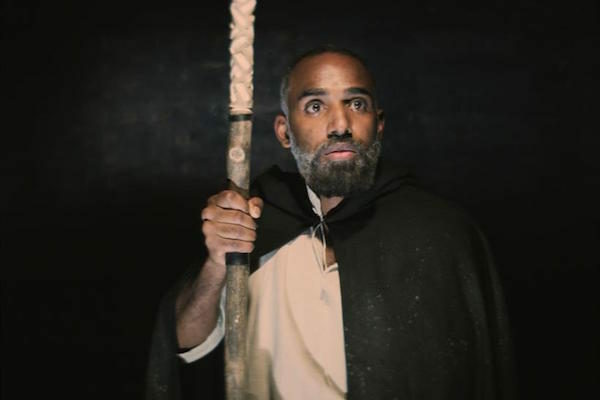 Short, bright and entertaining: Adam Bruce reviews the RSC’s production of The Tempest for younger audiences. 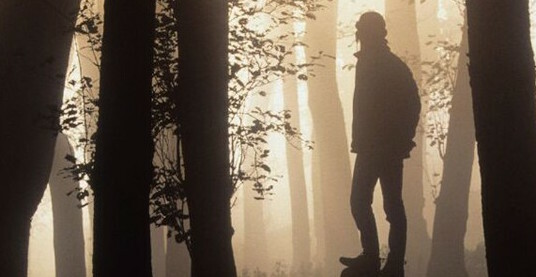 Mary Shelley is Frankenstein: Louise Jones reviews a promenade performance in York that rethinks Mary Shelley and her famous creation. 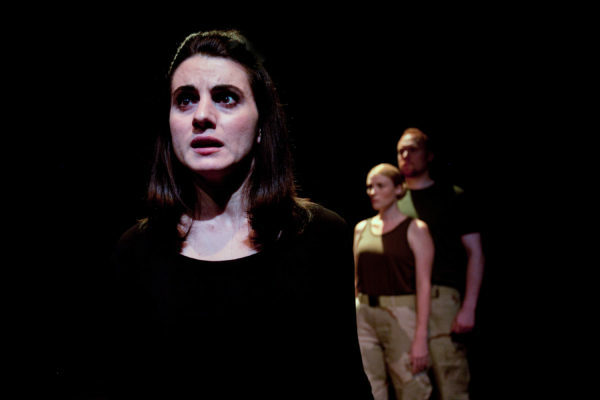 Louise Jones reviews a production of Henry Naylor’s Iraq War play which makes the most of silence and spotlights. 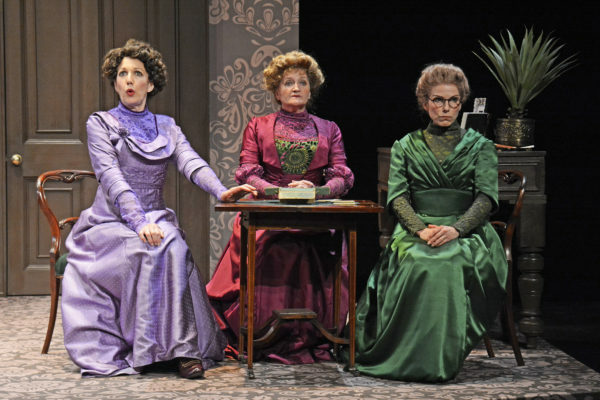 Louise Jones reviews the J.B. Priestley play that’s still a good distraction from “the state of Europe for an hour or two”. 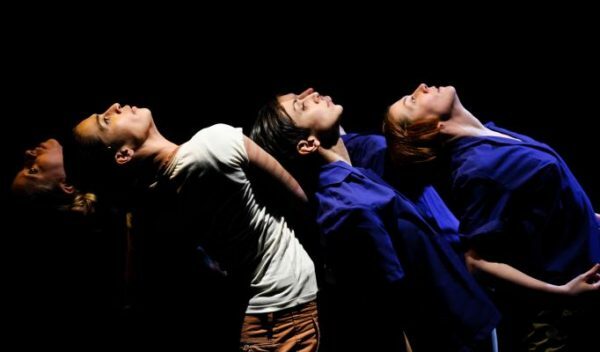 Child’s play: Louise Jones reviews Theatre Ad Infinitum’s devised work. 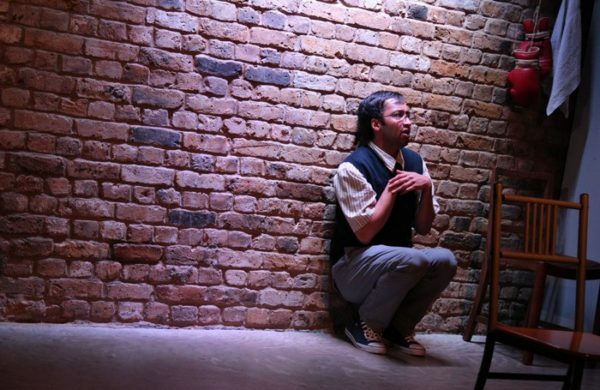 Learning to laugh at what we’re afraid of: Louise Jones reviews Hassan Abdulrazzak’s four monologues on tour in York. “I expected more from Satan”: Louise Jones reviews Crick Crack Club’s evening of storytelling in York. 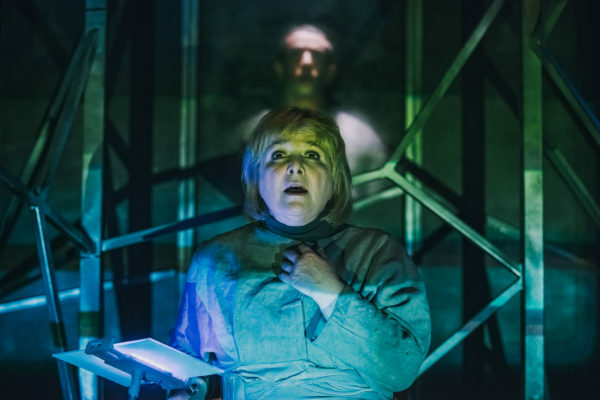 The relentless march of progress: Louise Jones reviews The Machine Stops at York Theatre Royal.